The Tower was there sometime. With all the worth and reputation. The Tower of Worth is EgoChanging rougelike game. You become one of numerous challengers and climb the tower. Your ego change its trait by your action and decision. Each trait have its own special ability that affect your game play. Once unlocked, The unlocked Ego will be applied to next game too. Unlock Ego with various actions and become a stronger challenger! In your hand, you only have inherited weapon. With these skills, you have to deal with the numerous threats of the tower. If you're lucky, you can choose in some weapons. Or even you can't have nothing to choose. Sometime in Tower, you might have to make a determination. Determination have to pay the price. Think cautiously and make the most worthy determination. For protect their place,for drag you down,All others will disturb you. They'll all try to take you down using their own strategies. Understand the enemy and make a solution. As you climb the tower, your worth keep changing. Prove the best worth with more perfect and reasonable action. The tower will respect your worth. 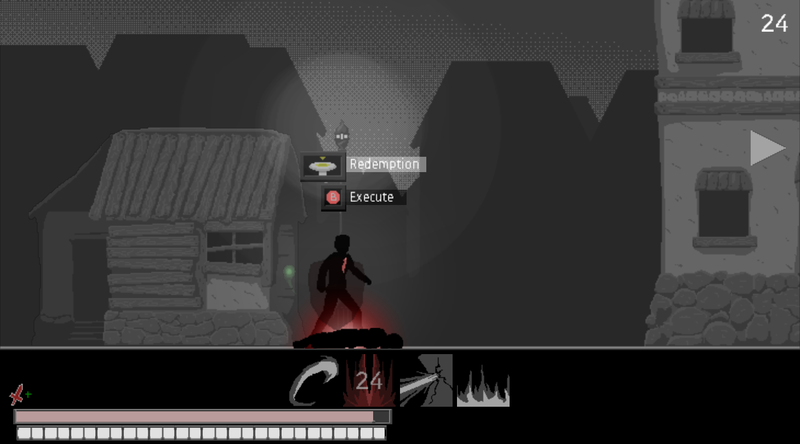 The tower of worth is Ego changing roguelike action game. Whenever you start game, you get a random ego and it change during a progressing game. Each ego has its own special status and you can choose your ego's state protect or just cast it adrift or abandon. 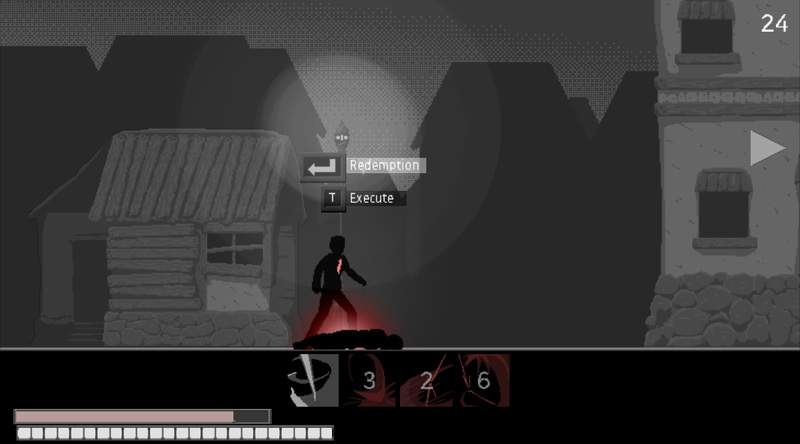 Play free Demo version on Steam! Now you can play the Tower of Worth with Gamepad! There are two type of control type. you can change control type on option. 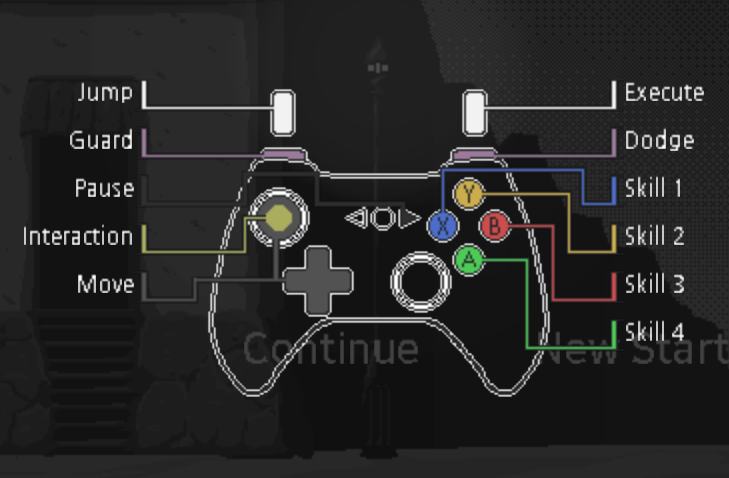 with Support of Gamepad, some UI is changed for both keyboard and gamepad. 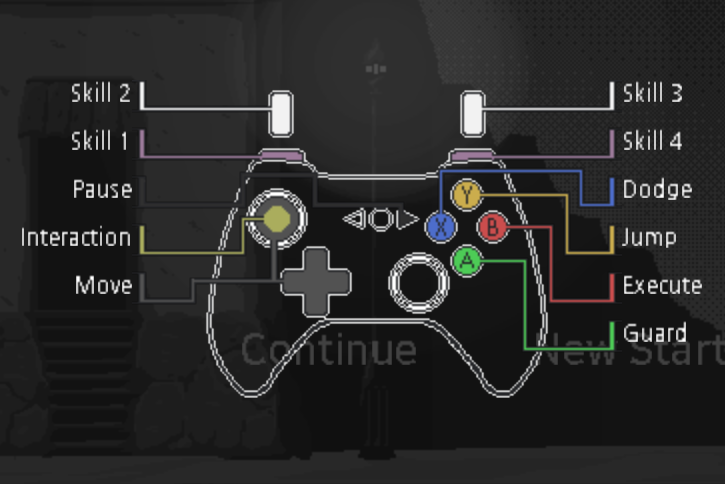 if you connect gamepad, UI will change for gamepad. The Tower of Worth now availiable Steam Achievment! Now Each Ego's Unlock Conditon shown on Ego menu. I think hide ego's unlock condition make thing hard and confused. Even Player want to unlock ego, There was no clue to unlock this. So I decide reveal unlock condition. It's minor, but Some background quality improve. The Tower of Worth will release on early May! The Tower of Worth - new have steam page! The Tower of Worth - Egochanging Roguelike game - now have steam page and new demo! The Tower of Worth -dev log : all Ego system complete! The Tower of Worth is EgoChanging rougelike game. each ego have it's own speciality and finally completely create all planned ego system! The Tower's new title! : The Tower of Worth, and 0.5 update! The Tower change it's name to The Tower of Worth! and 0.5 - (final demo version) update released! The Tower - Egochanging rougelike game - Beta 0.43 update! Beta 0.43 update! new Ego trait speciality, new Leveling system and improved lounge visual.